1 DRESSLILY REVIEW AND ADVICE ON DRESSLILY! AVOID TRAPS! 1.1 DRESSLILY REVIEW: HOW TO BUY ON DRESSLILY? 1.2 DRESSLILY REVIEW ON THE QUALITY OF THE PRODUCTS. IS IT A RELIABLE SITE? 1.6 ARE PAYMENTS ON DRESSLILY SECURE? 1.7 DRESSLILY, ROSEGAL, ZAFUL: WHICH SITE OF FASHION TO CHOOSE? DRESSLILY REVIEW AND ADVICE ON DRESSLILY! AVOID TRAPS! 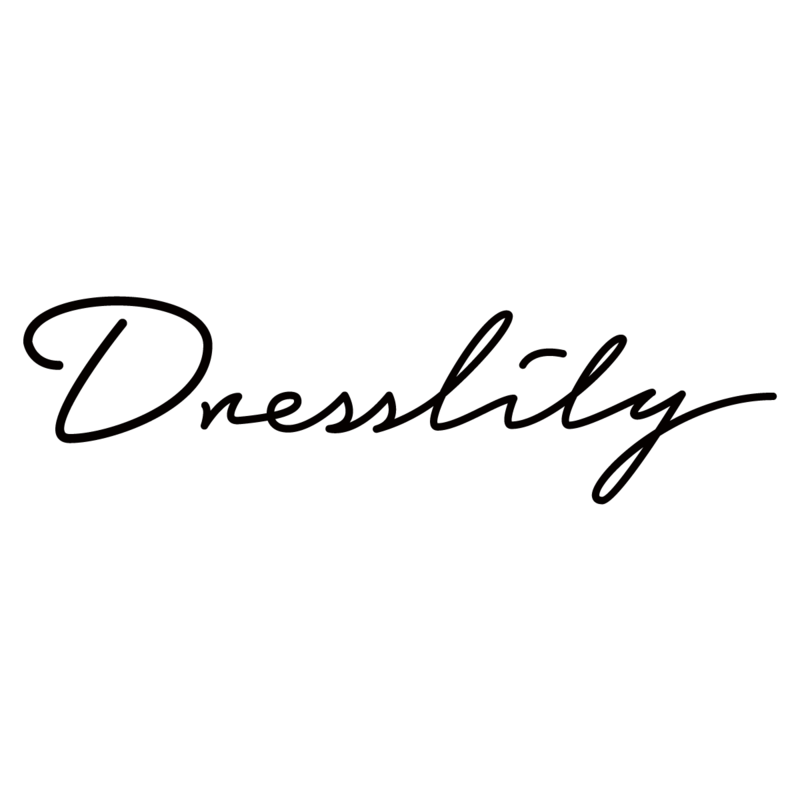 Dresslily is a commercial site engaged in the online sale of clothing and accessories. It offers thousands of fashionable products that can be delivered anywhere in the world. Available in all sizes, the site offers its customers clothes, fine lingerie, wigs, shoes and fashion jewelry. To give you an idea on the site before making your purchases on dresslily.com, here is our Dresslily Review that will give you more information about its reliability and the opinions of its customers. DRESSLILY REVIEW: HOW TO BUY ON DRESSLILY? Regarding the interface of the site, everything is there to guide you. At the top is a key that provides access to different types of products for men and women, as well as sales and promos, and another magnifying glass for accurate searches. Below, the novelties are proposed in the first parts with real images displaying prices with discounts ranging from 17 to 41%. On the right are the previous and next keys that scroll image after image. Next are the recommendations for trendy products. All information about the site comes at the end. You will find information about the company, the shopping guide, the help center, and the various programs it offers. To make purchases on Dresslily, just open an account on the site. Once logged in, simply click on the products of your choice and add it to your cart. The interface facilitates your choice with the keys that give easy access to all types of products you are looking for. The discounts displayed with the prices already give you the impression of having the products at your fingertips. Once the you choose a product, click on ADD TO MY CART and it will be yours! Then click on PASS ORDER to validate your purchase. DRESSLILY REVIEW ON THE QUALITY OF THE PRODUCTS. IS IT A RELIABLE SITE? At first glance, the images and discounts offered on the interface as soon as you access the site prompt to order right away! But it is difficult to be content with beautiful images compared to the actual quality of the products. Trend and fashion are showcased through a variety of colors that stylish women and men are addicted to. Nothing to say about the mode of attraction of the site! But what about the opinions of customers who have already done business on the site? 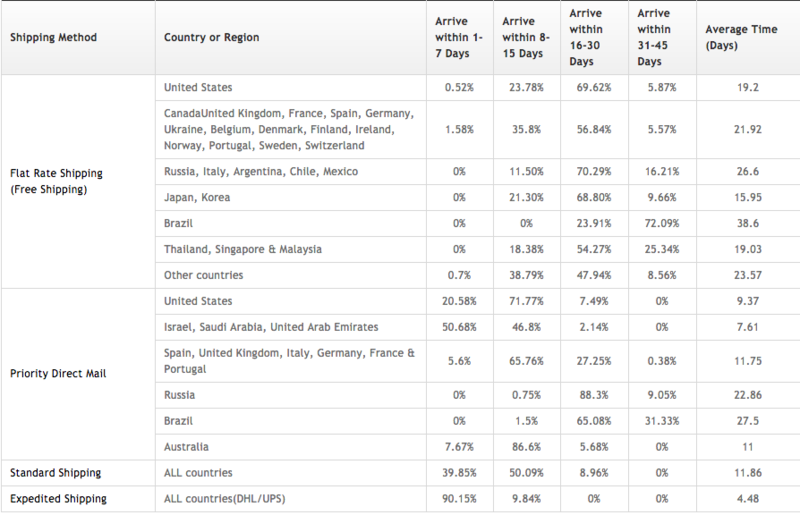 The Dresslily website delivers all its customers all over the world. The delivery time depends on the shipping method and the country to which the product will be delivered. A tracking number will be provided once payment is made. 5 delivery methods are available including economical shipping which takes 10 to 30 working days depending on the destination country which takes 6 to 8 days, and your parcel will be sent by express courier service; Expedited shipping by DHL or UPS depending on your address; Free shipping by economic shipping (free, but that takes longer) and delivery by China post which takes around 12 to 30 days all over the world. The intermediaries with whom Dresslily works are however reliable and fast. The majority of customers are now satisfied with their opinions. Other customers say the delivery is a little long, but do not complain about it. While the delivery is long, a little too long in fact, but the promotions are really worth it and, according to my own buying experience for now, the products are authentic and therefore of good quality. The levy is made at the time of purchase, so it’s up to you to see if you can wait! The site is available for more information via support@dresslily.com . The site offers free delivery via economical shipping by Hongkongpost. The only downside is the delivery time is a bit long for this type of shipment. But for a fast delivery, the other methods of sending are certainly paying, but at attractive price to allow the customers to save. Regarding the products, they are checked one by one by the team concerned before shipping. That said, if the customer is not satisfied with the product delivered, the Support Center is available to notify the problem, and the product can be returned in 30 days. Thanks to the support center, defective or non-compliant products can be refunded or exchanged with compensation. But it is to know that the guarantee does not apply on certain products like swimsuits, lingerie, earrings and liquidation items. If you are looking for a fringe site or the buyer protection is optimal, we advise you to use the site Boohoo instead. Find our opinion on Boohoo . ARE PAYMENTS ON DRESSLILY SECURE? The site ensures that payment methods are secure to ensure the comfort of its customers. PayPal (the site is a member verified by PayPal, which is the most used payment method in the world). DRESSLILY, ROSEGAL, ZAFUL: WHICH SITE OF FASHION TO CHOOSE? 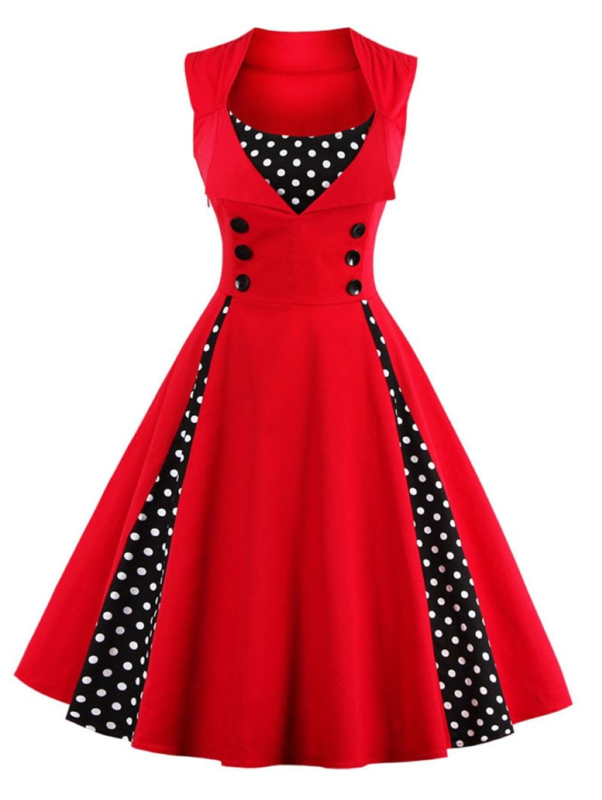 In the end, Dresslily.com is a reliable site and is one of the sites that offer quality and authentic products to its customers. The products on offer are diverse and the majority of customers have positive opinions. Dresslily has nothing to envy to other sites such as Zaful and Rosegal who also offer trendy and authentic items. Only 2 payment methods available.